Some of you may have heard of the “cool” new thing to do this Halloween—and no, it doesn’t involve throwing eggs at people’s houses. It’s trunk or treat, and it’s a whole bundle of festive fun. 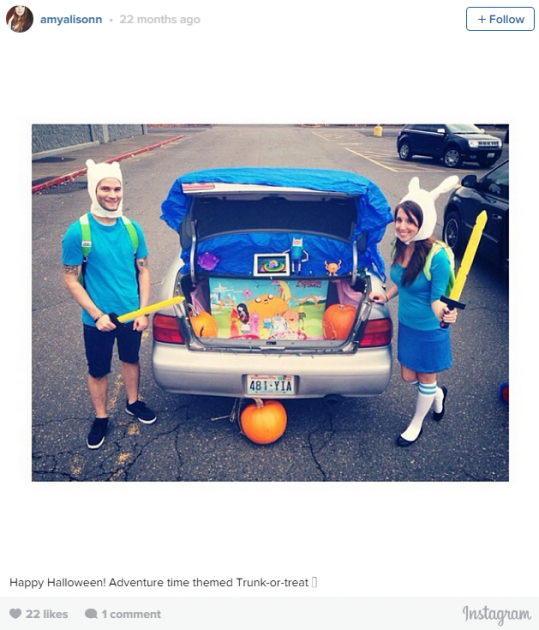 Trunk or treat is quickly becoming the most popular alternative (or addition) to trick or treating during the Halloween season. This event (you can learn more about it here) is essentially a Halloween tailgate party with tons of candy and is a great way for both parents and kids to have fun. 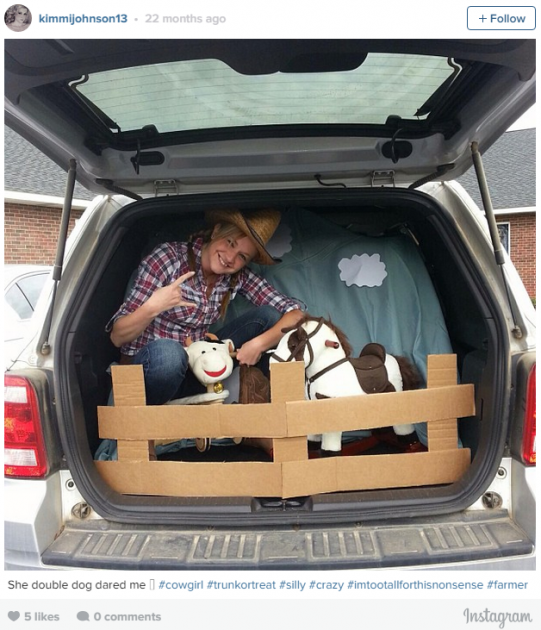 One of the most important components of a great trunk or treat, though, is having the perfectly decorated car. While you might think Halloween is far off, it’s actually closer than you think. 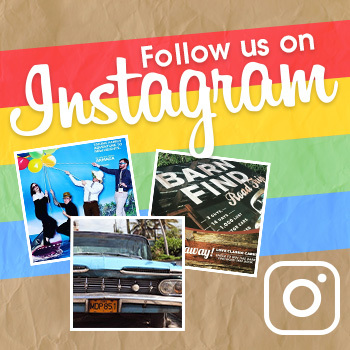 To help you start planning your vehicle decorations for your next trunk or treat event, we’ve decided to scour Instagram and come up with the best trunk or treat decorations we could find. If these ideas aren’t enough for you, make sure you check some more here. 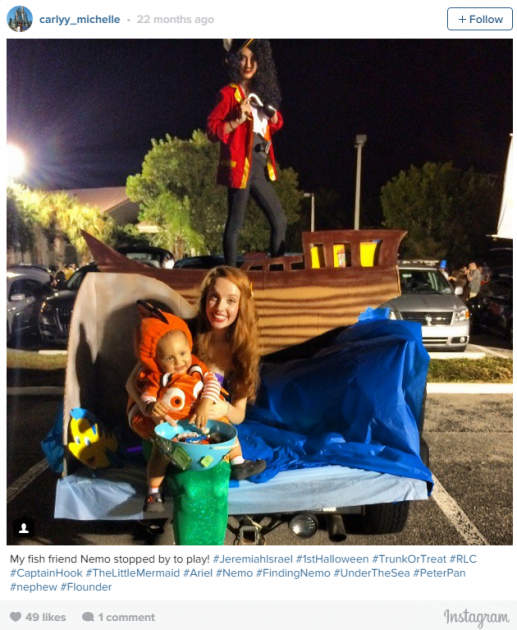 Also, learn how to organize your own trunk or treat so you won’t be caught unprepared in October. Argh, matey! Impress tiny tots and grownups alike by outfitting your vehicle to look like it just sailed in off the open sea. Dress yourself (and your loved ones) as various fictional and non-fictional sea creatures, adding to the fishy atmosphere. If you’re passing out candy, why not be candy? 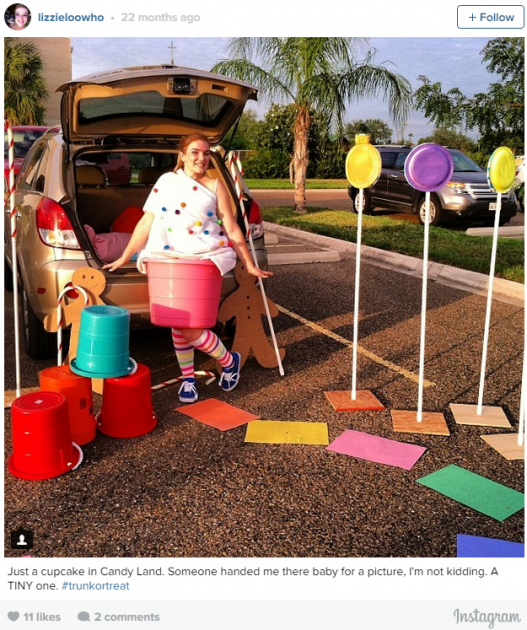 Create your own version of Candyland, everyone’s favorite childhood game. You can even take a cue from this cupcake and dress yourself up, too. Halloween is the scariest holiday of the year, so why not take advantage of that fact? 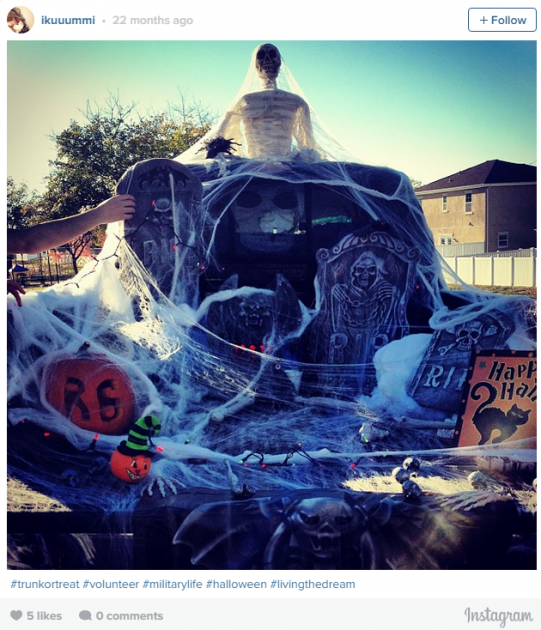 Use a variety of super scary effects, like fake spider web, skeletons, and headstones to make your trunk the scariest place in the parking lot. Just make sure it’s not too scary or the kids might not come get candy from you. If you can’t bring your car to the farm, then bring the farm to your car. This creative idea not only lets you dress up in comfy jeans and warm flannel, but it also lets you have a petting zoo of sorts, adding to the appeal of your decoration. Halloween is the perfect time to go on your own adventure. What better way to do just that than making your own version of the popular television show Adventure Time? Join Finn and Jake as they wander around the Land of Ooo, taking on the Ice King and fighting to rescue Princess Bubblegum.